Marketing can be a confusing, intimidating thing to try and get our heads around. Mainly it’s when we look at the big picture, we can start to get a little hesitant. And that is mainly down to questioning what we do first (or even next). But when we break it down, marketing can be really simple. All we have to do is think about who we are talking to, and to find them and what to say. And how do we find out what to say? Well, how about we ask them with a Salon Survey! That’s right. 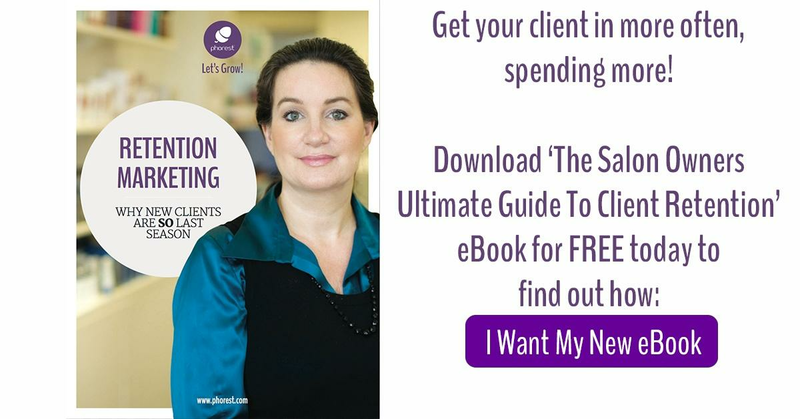 One of the most effective ways to really lock down what your clients love, what they hate and what they can’t live without is by creating a simple salon survey and sending it out. First things first… What do we ask in the salon survey? Okay, so think about some of the big questions that you would love to know the answer to. Is it about marketing? Is it about products and retail? Is it about services and treatment? I would recommend that you treat your survey like how you would tell a good story: Keep it lean and keep the topic focused. Don’t hit them with too many unconnected questions as it may confuse them. So select an area of concern that you would like to know more about! And it wouldn’t be the Phorest Blog if we didn’t come up with some practical stuff that you can use, right? What age group do you fall in? 1.) How frequently do you visit a Spa, Hair & Beauty or Massage salon? 4.) What social network apps do you actively use on your mobile? 5.) Would you say there is one celebrity in particular that influences your style? Where do I post my salon survey? Well, I would recommend that you use SurveyMonkey. It’s a quick, clear and easy way to create surveys and send them out to your clients. It also analyses all of the information for you so you do not have to manually add everything up and work it out! 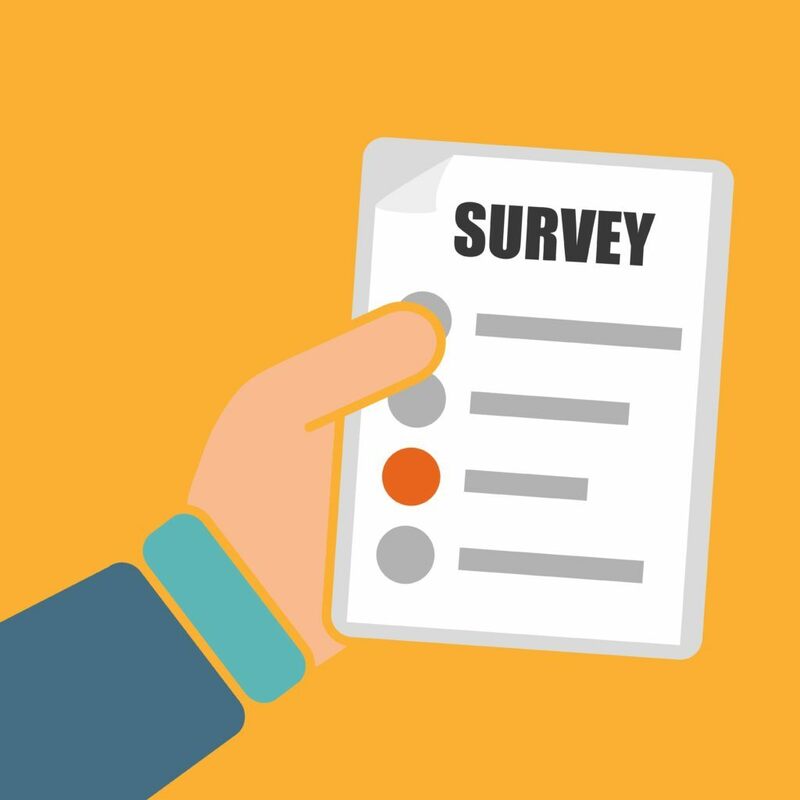 If you’d like, we could make a video showing exactly how to create your own salon survey using SurveyMonkey..
And coming soon, we will write a post about what you should do with your salon survey once it’s done. Oh by the way, Phorest Salon Software has numerous reports you can run to find out people’s buying behaviour, where they heard about you etc. For a free demo of the software, fill in the free demo form at the bottom of this post.